Addressing the inauguration of the two-day 17th Biennial State Level Conference of Judicial Officers hosted by the Karnataka State Judicial Officers’ Association, Chief Justice of India, H.L. Dattu said that the Courts of the country are struggling with the negative perception about their efficiency that persists among the people. The two day Conference is aimed at covering topics such as countering docket explosion, challenges in court management and enhancement of qualitative justice, among others. Karnataka State Judicial Officers’ Association, Bengaluru, launched its website on the occasion. 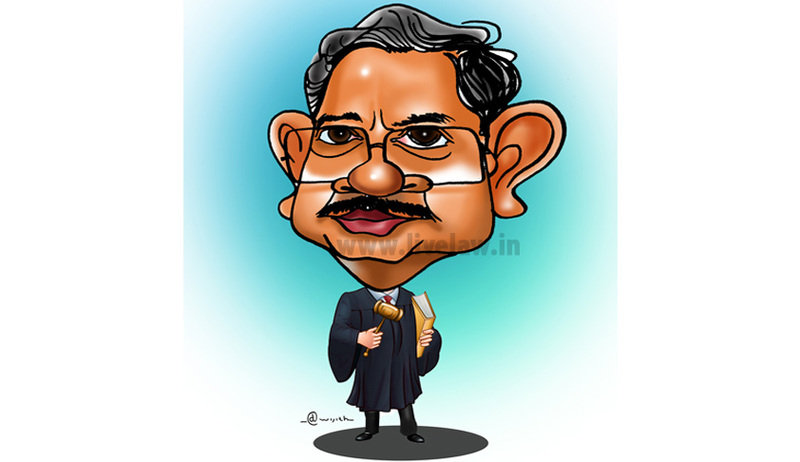 CJI Dattu said that the huge pendency of cases if obstructing the competence of the Judiciary. “This strikes at the very root of democracy and erodes respect for law among citizens who are at the receiving end of unjust treatment. This is where judiciary has to stand as a strong pillar. If this pillar develops cracks the entire nation will feel its ripples,” he added. Such a backlog of cases, according to him, distresses the fresh hearing of cases in a time bound manner. He put the burden on the Judiciary to improve the situation. Pointing out the increasing number of frivolous or premature cases, CJI Dattu said, “This is a disease that plagues all courts in India including the Supreme Court. Owing to this, cases needing genuine aid from Court may not get time.” He hence, emphasized on the need of strong Judges who could sieve frivolous cases. Highlighting the efforts currently being taken, Karnataka High Court Chief Justice D H Waghela said that Karnataka had the least number of cases that were older than five years, pending in courts. As many as 12.5 lakh cases were disposed of last year. The High Court has also been demanding the filling up of vacancies, including those of first division and second division clerks, by the State Government, in order to improve efficiency.